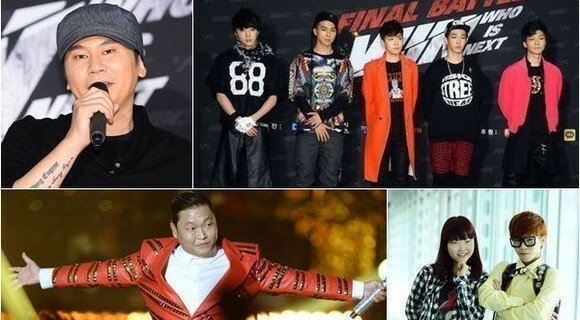 [헤럴드POP=이호연 기자] 2NE1 is to release a new single for the first time in three years to say goodbye to their fans. CL and DARA’s agency YG Entertainment issued an official announcement on January 5 and said, “CL, DARA, and BOM is to release a new single titled ‘GOOD BYE’ on January 21. They have recenlty finished recording the song and shooting the music video. It will be their last official song.” It’s been only two months since the group’s disbandment, and all the 2NE1 members got together except for MINZI. 2NE1 announced their disbandment in November last year. YG said, “We decided that it will be difficult to maintain 2NE1 as a group and focusing on supporting them as solo artists is better. We renewed contracts with CL and DARA in May, but unfortunately, not with BOM.” As of now, there is no news of BOM joining another agency. Except for performing at the 2015 MAMA, 2NE1 had been on a long hiatus after releasing their second regular album “CRUSH” in February 2014. This is why the members felt that they did not say a proper goodbye to their fans. This is also the reason why CL, DARA, and BOM got together for this new single. 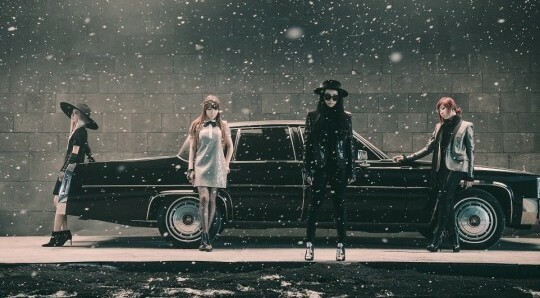 “GOOD BYE” is a good bye from 2NE1 as well as their first new single in three years. MINZI is now a solo artist under Music Works, so she wasn’t able to participate. But still, fans are happy to see the three 2NE1 members together. 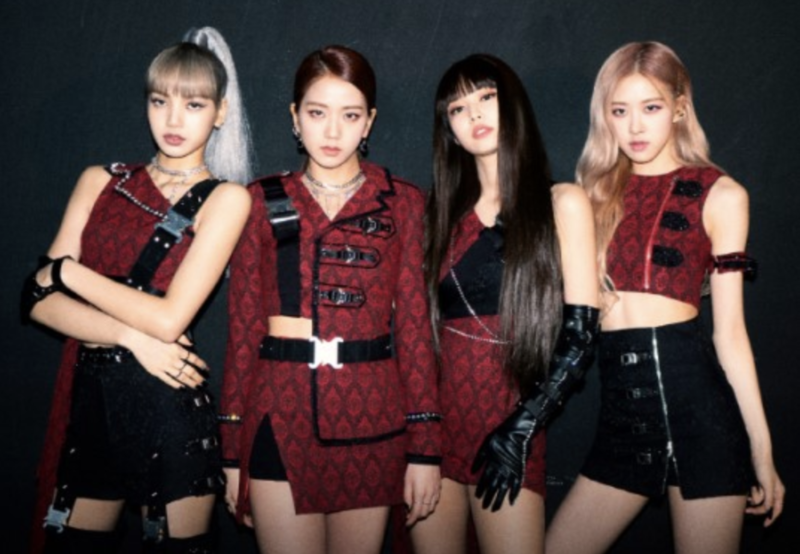 YG artists have been dominating the charts since the beginning of this year, and we will soon be able to find out whether 2NE1′s new single will continue the trend and whether fans will welcome the group’s last present.